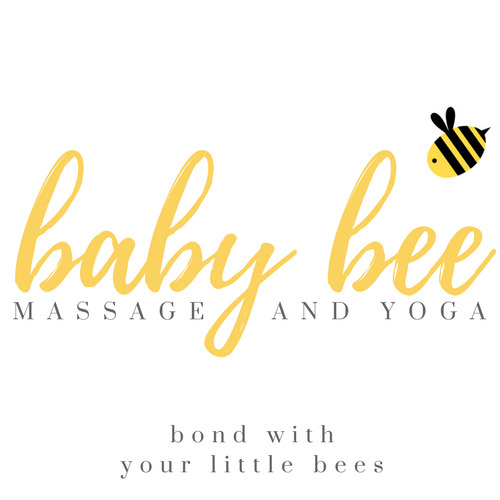 Welcome to the online shop for booking Baby Bee Massage and Yoga courses and weekly classes, based in Greater Manchester, UK. Browse and book instantly, and check availability. Babies get a graduation at the end of the course, with keepsake laminated certificate with babies photo displayed to remember how little they were! "I loved meeting the other mums and babies, so really enjoyed the social side. The yoga is great fun and enjoyed by all. Rita does a great job!"